I am testing the OM-D E-M5 MII Stabilization vs GH4 vs Glidecam. Walking with the camera. 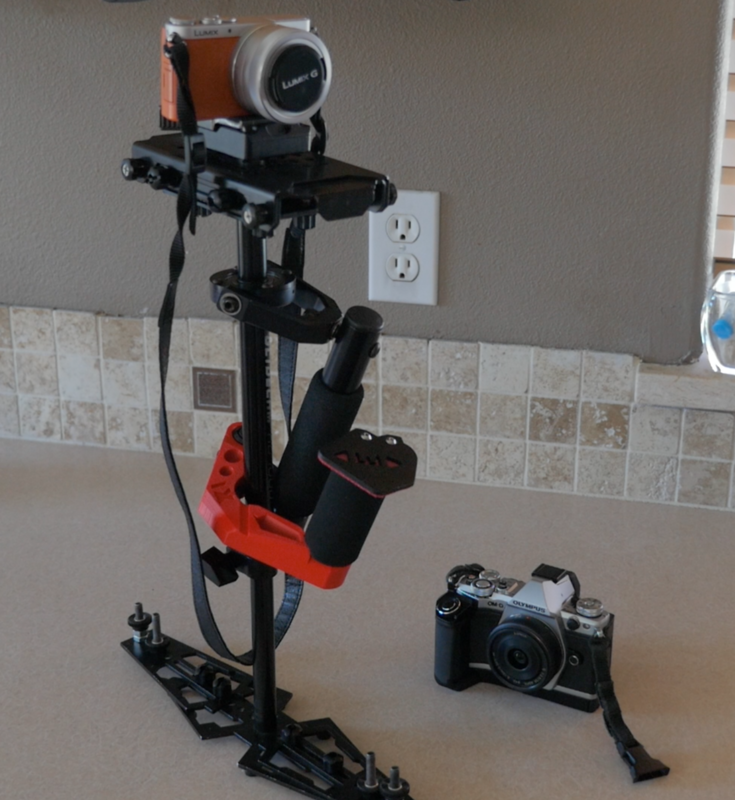 Tagged Glidecam, Lumix GH4, Olympus OM-D E-M5 Mark II, Stabilization. Bookmark the permalink.